On the 30th April 1998 Amnesty International issued an appeal “expressing serious concern” about the health and medical treatment of one of “Ethiopia’s most prominent medical doctors.” (Amnesty International,1998). Dr Asrat Woldeyes who had been in prison since 1994 was receiving medical treatment under the surveillance of the security services at the Tikur Anbessa (Black Lion) hospital, Amnesty reported. He was suffering from “severe headaches, difficulties in speech and body movement, swollen limbs, and deteriorating left-eye vision” and there had been reports he had been diagnosed with a “possibly life-threatening” brain hemorrhage. The doctor was 69 years old and had had a triple bypass heart operation in 1980. Amnesty attributed his condition, though, to “harsh prison conditions and the stress of over 170 court appearances in four years.” Amnesty knew he was the leader of the opposition party, the All-Amhara People’s Organization (AAPO), but demanded an explanation as to why this man whose friends and colleagues argued was committed to non-violence had ever been jailed. They supported the doctor’s claim that he “did not receive a fair trial.” They feared he and 32 others “charged with armed conspiracy and rebellion” might face the death penalty. In a later release Amnesty defined Asrat as “a prisoner of conscience” and called for his immediate release (Amnesty International, 1998). On Christmas Day 1998 Dr Asrat was released from prison on medical grounds for treatment in London, he was transferred to a hospital in Houston in the USA for further treatment and though it was successful he died shortly after, in Philadelphia, on 14 May 1999. 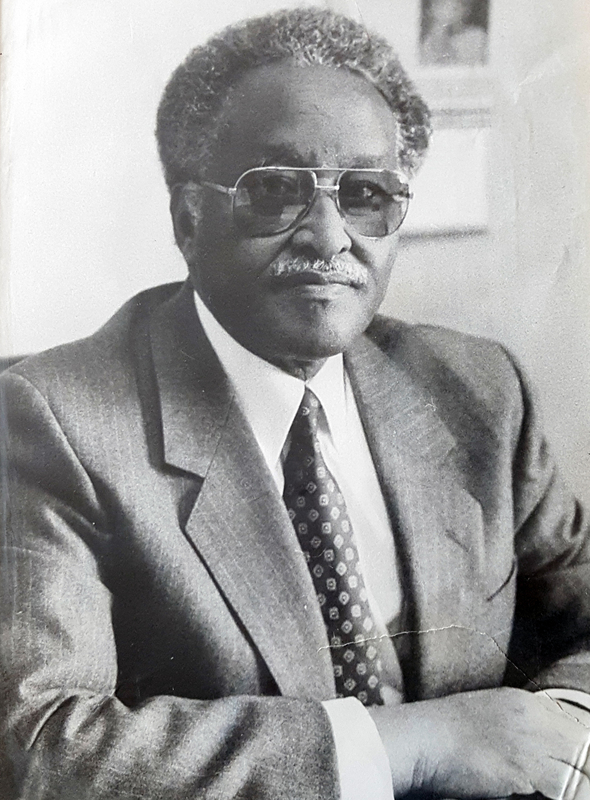 Asrat Woldeyes (born 20 June 1928) was the first Ethiopian to graduate in medicine from the University of Edinburgh, and possibly the first Ethiopian graduate of the University. He undertook a medical degree at Edinburgh between 1951 and 1956 and returned in 1961 to qualify as surgeon. Asrat Woldeyes had a distinguished professional career. He was private physician to Emperor Haile Selassie and Professor of Medicine at Addis Ababa University (where he was the first Ethiopian hold the position of Dean of the Medical Faculty). Professor Asrat was also chief surgeon at the Tikur Anbessa – how strange it must have been for him to receive treatment as a political prisoner at the hospital where he had been so influential. In 1985 he “saved the life” of Guardian journalist Jonathan Steele who was reporting on the Great Famine when he was struck with appendicitis; Steele later became a key figure in campaigns for Asrat’s release from prison (Steele, 1988). Asrat’s entry in the Historical Dictionary of Ethiopia informs us that he was founder of the Ethiopian Medical Association (EMA), Fellow of the Royal College of Surgeons of Scotland (FRCS Edinburgh) and FRCS (England), and member of the British Medical Association (BMA), the East African Surgical Association (EASA) and International College of Surgeons (USA) (Shinn & Ofcansky, 2013). If Asrat’s proximity to the old regime, together with his high level of education, made him a threat to the Ethiopian People’s Revolutionary Democratic Front (EPRDF) when it seized power in 1992, this was compounded by his founding of the AAPO (which later, in 2002, became the All-Ethiopia People’s Organization). Though it was an Amharic ethnic (or “nationalist”) organisation, founded partly to protect Amhara people from potential retaliatory attacks, “one of the primary political goals of the AAPO [was] the unity of Ethiopia, including Eritrea.” (Joireman, 1997). This was a challenge to the EPRDF’s view that Ethiopian “nations” should have the right to self-determination and secession (Joireman, 1997). In 1998, David Steinman wrote in the Washington Post that “Asrat has emerged as Ethiopia’s most popular public figure and its symbol of democracy. He would probably be president of Ethiopia today had not Meles imprisoned him before the election.” (Steinman, 1996). Asrat’s biography shines a light into the modern history of Ethiopia (Negash, 1997). His father, Ato Woldyeyes Altaye, was one of thousands of Ethiopians killed on 19th February 1937 by the Italian army. In the same year his grandfather, Kegnazmatch Tsige Werede, was deported to Italy. With the end of the Italian occupation in 1941, Asrat was able to move (from Dire Dawa) to Addis Ababa for education. He lived with his grandfather who returned from exile. After finishing top of his class at Taffari Maknonnen School he went to Victoria College in Alexandria, Egypt where he studied for 5 years (he was one of only a few Ethiopians able to go abroad for higher education). 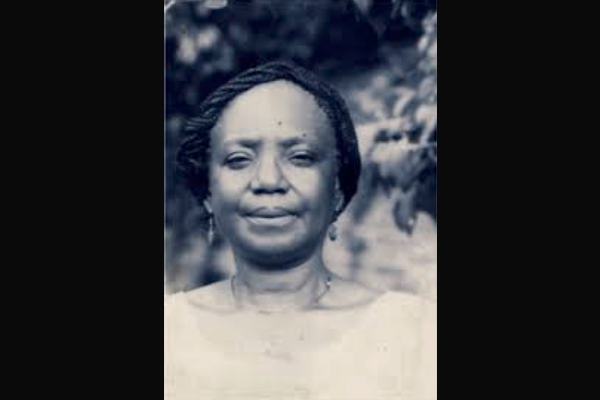 Joireman, S.F, 1997, Opposition Politics and Ethnicity in Ethiopia: We Will All Go down Together’, The Journal of Modern African Studies, 35:3, 387–407. Jourdan T, 1998, Stitching Up Dr Asrat, The Scotsman, 9 July, p11. Steele, J, 1998. Doctor Defiant, The Guardian, 28 November. Steinman, D.E, 1996, Ethiopia’s Voice of Democracy,” Washington Post, 3 September , available online [https://www.washingtonpost.com/archive/opinions/1996/09/03/ethiopias-voice-of-democracy/f5615981-4dfe-4113-95cd-d944baa34cef/?utm_term=.d50de2e3b3c9] accessed 20/09/16.